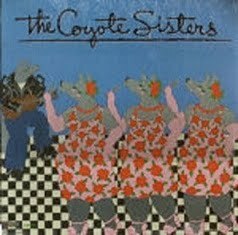 You are currently browsing the category archive for the ‘The Coyote Sisters’ category. References : * / Feelin’ Glad ! !